Make sure your family safely uses the Internet with Dojo, the ultimate internet security device. Dojo provides a layer between your devices and the network to protect you from any threats or risks to your security and even privacy. Because it’s super smart and sophisticated, Dojo learns your internet patterns to better determine a threat before it’s too late. It actually blocks the risks before they happen, making sure your information is safe. 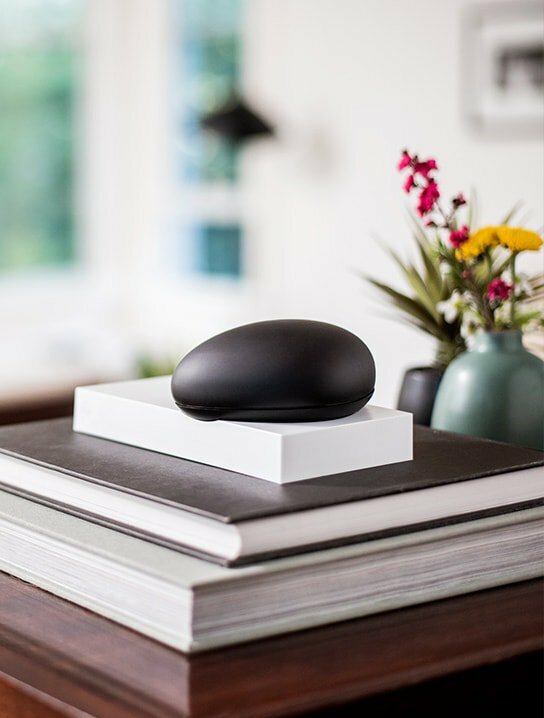 This wireless device was designed to be moved around with you. It glows to indicate a possible threat. Then, you can easily check the app to view, manage, and action any risk. Keep your family and life secure on the internet with Dojo, the ultimate internet security device.